Workers have contact with young women and their mothers who live in Bahraini villages. The young women who have studied at university are open to hearing about the gospel, having had exposure to different kinds of people and different religions. Please pray that some will want to pursue the truth of the good news of what God has done for us in Christ. Pray too for those women being taught English by workers. May they learn more of Jesus as they read and discuss Bible stories. Ask the Holy Spirit to work in the lives of the women in these villages, and for them to grow in understanding God’s love and in learning more about Him. Workers in Bahrain recently had the opportunity to share the Easter story with village children and their mothers. This was done by showing pictures and giving a simple talk in Arabic. This was well received and those listening were able to relate to Good Friday; the day of sadness, followed by the day of happiness; Easter Sunday. Please pray for these women and children to have a desire to learn more through workers and believers in their locality. There is an African proverb which says, “When elephants fight it’s the grass that suffers the most”. Where there is conflict it is always the most vulnerable, defenceless and innocent who suffer - often that means children. The on-going conflict in the Middle East and North Africa may no longer be taking centre stage in our news, but from Tunisia to Bahrain uprisings and political unrest continue to severely affect people’s everyday lives. In many of these countries, children were already struggling to get access to food, healthcare and education. The unrest is turning many children’s daily lives into a fight for their very survival. Pray that God would move powerfully to bring about peaceful resolutions to these conflicts and for Christians in the affected countries, and throughout the world, to speak out on behalf of the children who are suffering. The island of Bahrain is the most open country in the Gulf region. Give thanks that many of the expatriate churches are now catching the vision of making disciples. There is a renewed devotion for prayer and witnessing in Bahrain. Encouragingly, there is also an increasing hunger for the Word of God and a willingness to hear the hope of the gospel. May the Lord work among Bahraini believers desperate for more of Him. May He build up His Church to be a united and powerful voice in this divided land. The constitution of Bahrain imposes no restrictions on the right to choose or practise one's religion, but neither is there any law to prevent discrimination. Converts from Islam to Christianity are shunned by society and sometimes subjected to physical abuse. 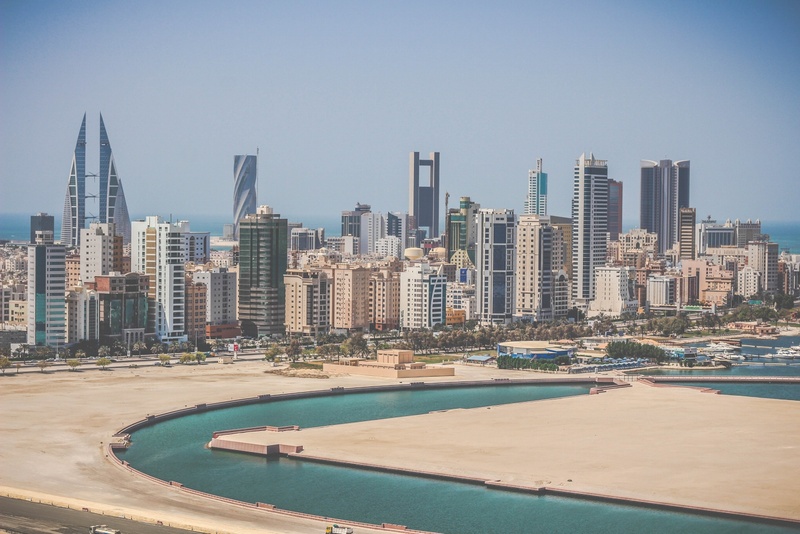 Most Christians in Bahrain are expatriate workers - pray for those seeking to share their faith. Ask God to build a church amongst indigenous Bahrainis and pray against restrictions on the importation and distribution of Bibles and Christian literature.